When Do We Recommend Tissue Fillers? 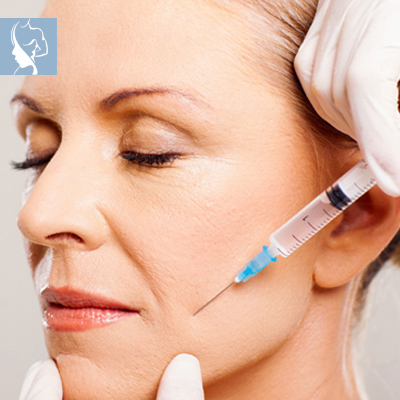 Perform facial sculpting procedures such as jawline, chin and lip augmentation. Through the above procedures Tissue Fillers assist with aging changes in the skin as well as volume loss (changes in the fatty deposits of the face that are critical to shape and contour). Sunken eyes, eye bags, saggy, loose and dehydrated skin will immediately appear revitalized. The face will appear fuller and more youthful. Lips will be defined and full, effectively reversing the unappealing signs of aging. A variety of other conditions can be treated with a range of products, which your specialists will gladly assess for you. Even misshapen noses can be improved without surgery, using soft Tissue Fillers in skilled hands.